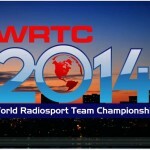 The official documentary video for WRTC2014 is now available! 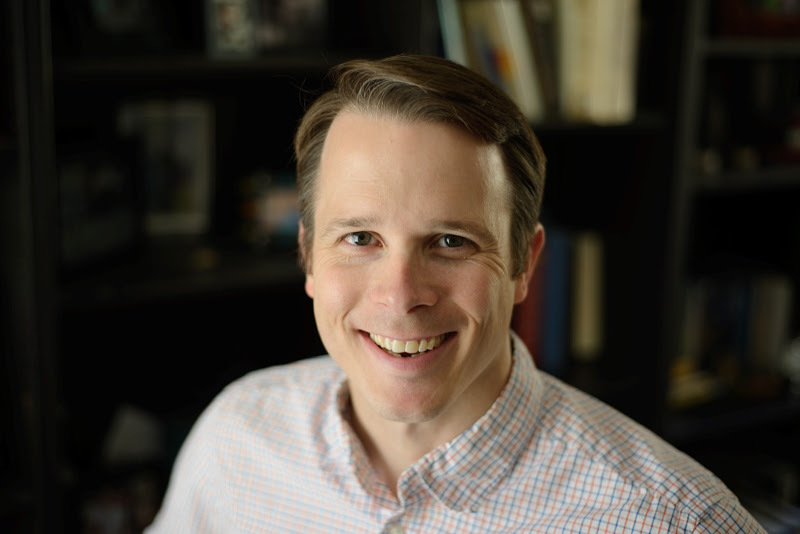 The video was produced by James Brooks, 9V1YC, and runs approximately 59 minutes. James took advantage of 9 roving video teams to capture high definition footage of action at headquarters and out in the field, artfully telling the WRTC2014 story using the participants’ own words.